New Members If you are new to the site, tell us a little about yourself. Where are you from? What Teryx do you ride? etc. This section is a great place to break the ice! You will find that our community is very friendly! Well after a couple years of figuring out just what SxS I wanted, I have decided on the Teryx. 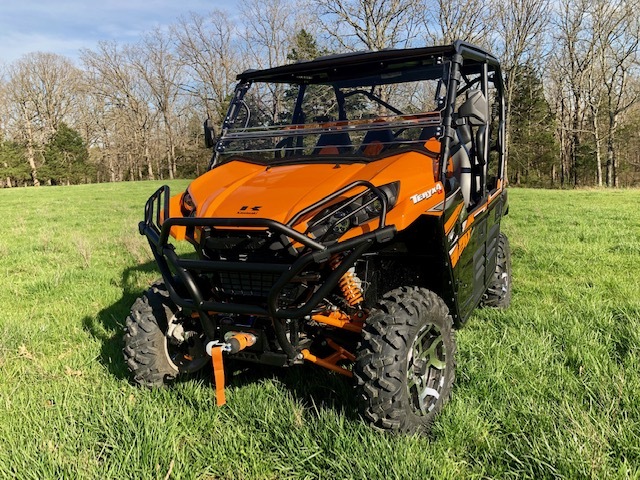 I am purchasing a 2017 Teryx4 tomorrow. 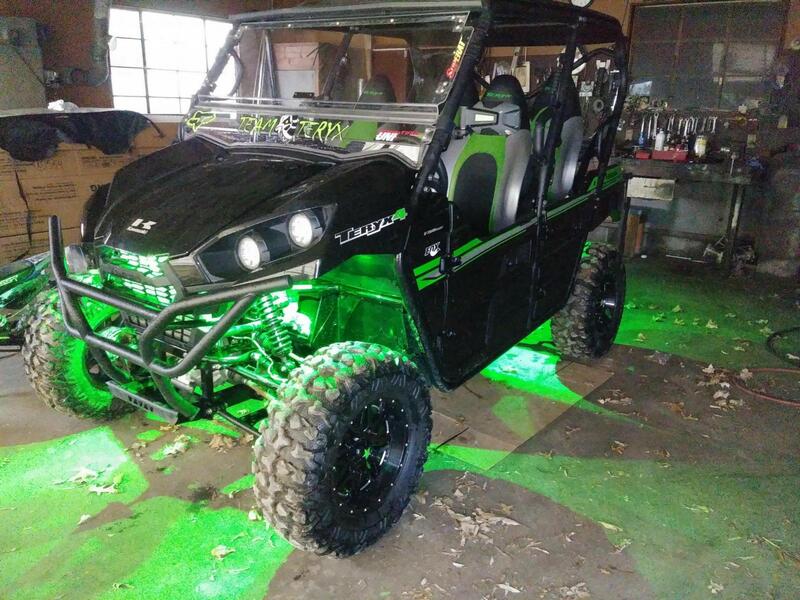 After reading a ton of input from you guys about these machines, it was a no brainer Other friends have Can Am and RZR, but as you are all aware, they work on them more than ridng I want something the fam will enjoy and the piece of mind while riding is worth its weight in gold! So thanks for all the good advice and ideas so far and I will post a pic when I get it home. One thing I can say about teryx is 3 places I ride rent nothing but teryx, they have to be strong dependable machines. Just got ours about 45 days ago. Enjoying every minute of it. Awesome to carry the whole family around. You made a great choice! 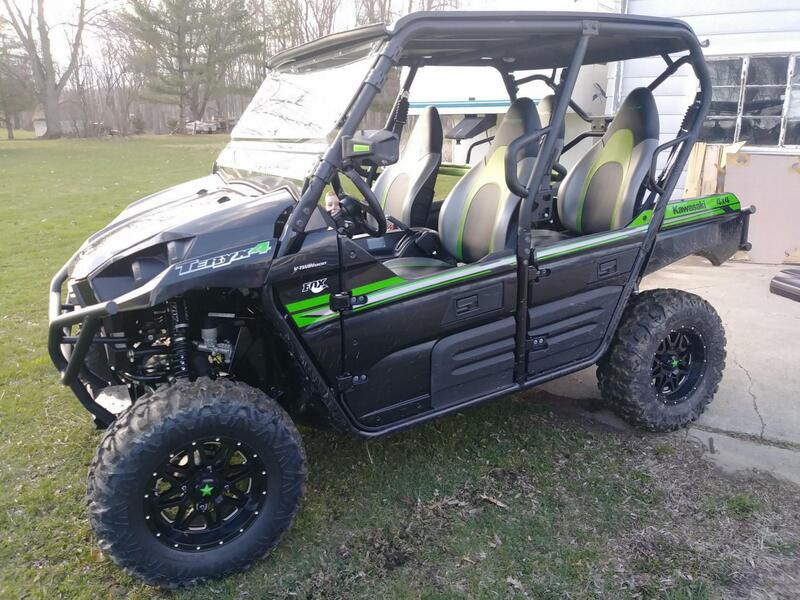 Over the years from what I can still remember YZ80 - TC125 - Blaster - Seca II 600 - GSXR750 - LTZ400 - and now 2019 Teryx LE 4 With age comes a cage! Thx. I will have it tomorrow! Cant wait! From this afternoon! You're gonna have FUN! Congrats on the new ride. Welcome to the Teryx forum. Today 02:16 PM by UTV Inc.